Biopharmaceutical company Achilles Therapeutics recently announced that it has received an approval from U.K. authorities for a Clinical Trial Application (CTA) to perform a Phase I/II study with a tumor-derived T cell therapy which targets clonal neoantigens, the firm’s lead product. The Medicines and Healthcare products Regulatory Agency (MHRA) of U.K. has approved the product, which is under development for treating advanced Non-Small Cell Lung Cancer (NSCLC). Referring to a news release issued by Achilles Therapeutics, the study is a multi-center, open-label Phase I/II trial to evaluate the safety and clinical activity of clonal neoantigen T cells, or cNeT, in advanced NSCLC patients. It is anticipated that the study will enroll the first patient in the second half of 2019. Dr. Iraj Ali, Achilles Therapeutics CEO, was quoted saying that the approval of its first CTA indicates an important validation of the firm’s approach. He stated that Achilles had ben founded by world-leading experts in bioinformatics, cancer evolution as well as cell-based immunotherapy delivery, and the company is now combining these disciplines for developing next-gen, patient specific T cell therapies which harness the immune system for destroying cancel cells. According to the company’s website, Achilles is in the process of developing personalized T cell therapies for solid tumors targeting clonal neoantigens, which are protein markers unique to every patient and are present on the surface of cancer cells. Achilles, utilizing its PELEUS™ bioinformatics platform, is able to identify clonal neoantigens from the unique tumor profile of each patient and can be recognized by the immune system. 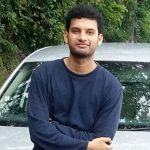 The company also deploys its proprietary process for manufacturing clonal neoantigen cNeT that target the specific set of clonal neoantigens in every patient exquisitely. 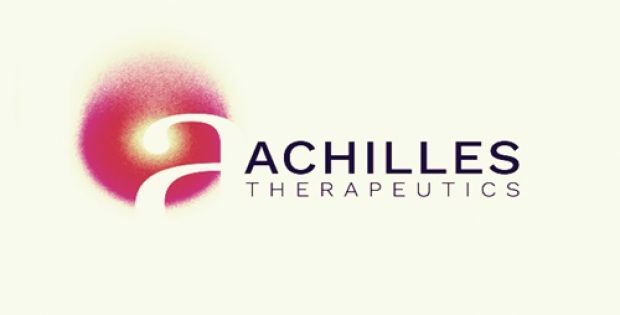 Achilles Therapeutics was founded by Syncona Ltd as the lead investor, with its shareholders including UCL Technology Fund, Cancer Research Technology, the CRT Pioneer Fund, along with the support of the Francis Crick Institute and UCL Business (UCLB).